Kate Bush Fan Podcast Episode 9: Bush Telegraph – Running Up That Phone Bill! 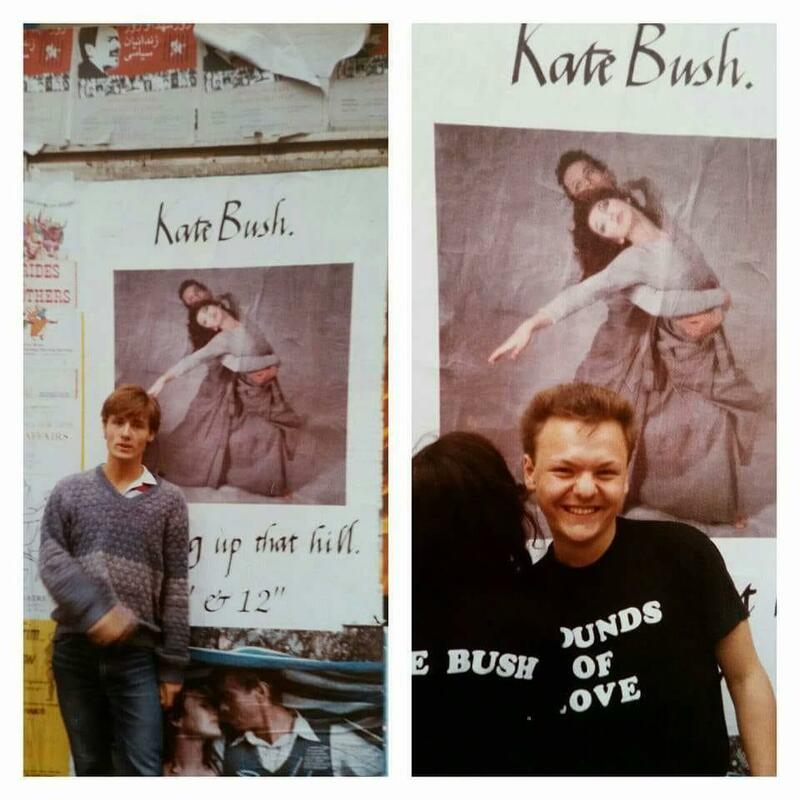 2 Responses to Kate Bush Fan Podcast Episode 9: Bush Telegraph – Running Up That Phone Bill! It was sweet hearing how you used to ring EMI for news of new releases. I was 13 when I saw Kate on TOTP and the very next day rang them. I asked for “publicity please” and they sent me the pink leotard poster (the one that was on the London buses). However, they sent it folded up in a big envelope. I got straight back on to them and I must have sounded like I was about to cry about the creases so they then sent another one in a tube! God knows what happened to it – maybe in my mother’s loft somewhere.